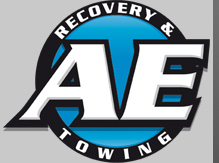 AE Recovery and Towing has been repossessing in the Phoenix Area since 2004. 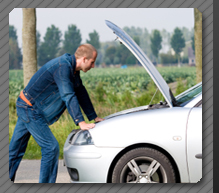 You can count on AE Recovery and Towing to provide the lowest pricing and best in customer service. 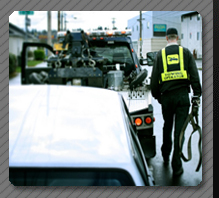 Members of the AE Recovery and Towing Team have in excess of 20 years towing service and auto repossession experience. Professionalism is the key word. Customer Service is paramount. Our goal is rapid, intelligent 24-hour valley wide repossession services. If you have a repossession service that needs to be performed, you can trust Phoenix Repossession to get the job done for you. Dealer repossession, private party repossession or lending institution repossession; Phoenix Repossession can handle them all. Call us today to discuss your repossession needs. I'm sure you will find the staff at Phoenix Repossession more than willing to answer any questions that you may have regarding repossession laws, repossession situations or any other Repossession related questions that you might have. Phoenix Repossession offers a wide variety of towing related services including, car towing, truck and motorcycle towing, roadside assistance (flat tire changes, lock outs, fuel deliveries and jumpstarts), free junk car and abandoned vehicle removal, auto repossession, collateral recovery and vehicle impound services all at the lowest prices. AE Recovery and Towing removes unwanted, illegally parked and abandoned vehicles legally.